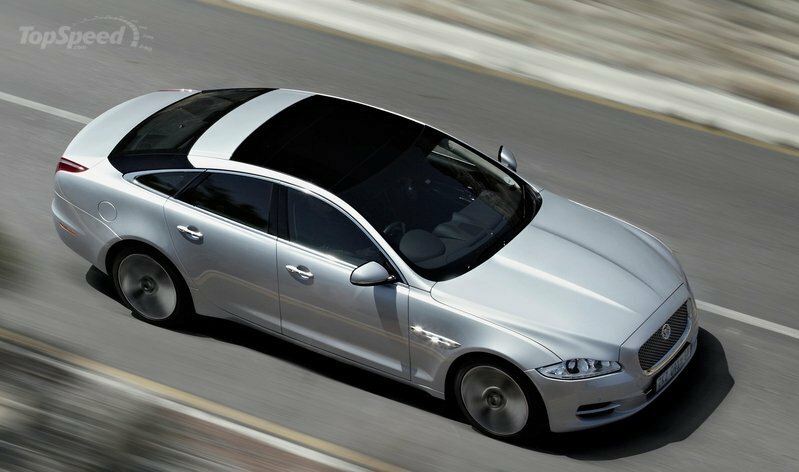 The 2014 XJ sedan finally achieves all the potential of this iconic luxury brand with long-wheelbase, all-wheel-drive or even supercharged versions that match buyer priorities and also Jaguar’s inherent sportiness. 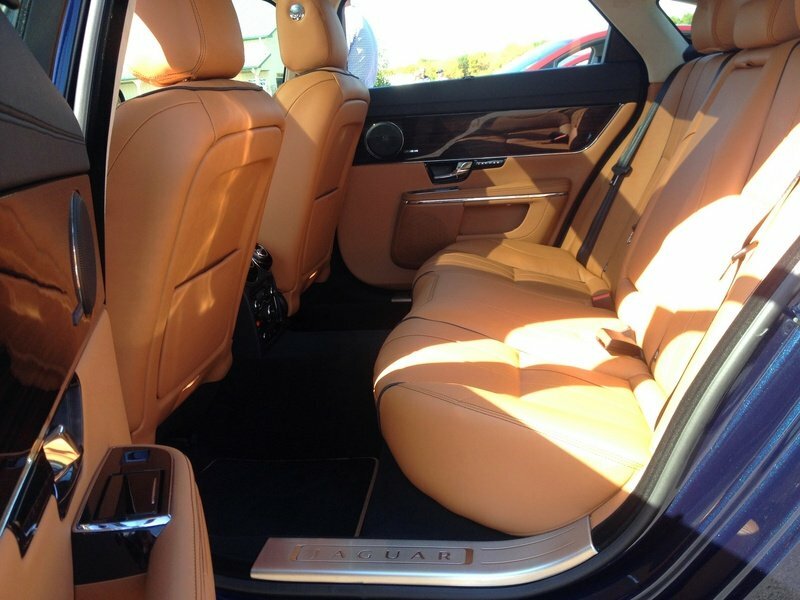 The previous XJ sedans have all been brilliant at one or two of the executive limo buyer’s checklist areas, including style and interior panache. At different times, the previous XJR was hilariously fast and full of roaring character. 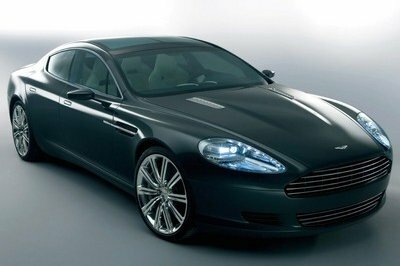 But never has the XJ offered buyers such a wide swath of excellence in body styles, technology, style and performance. 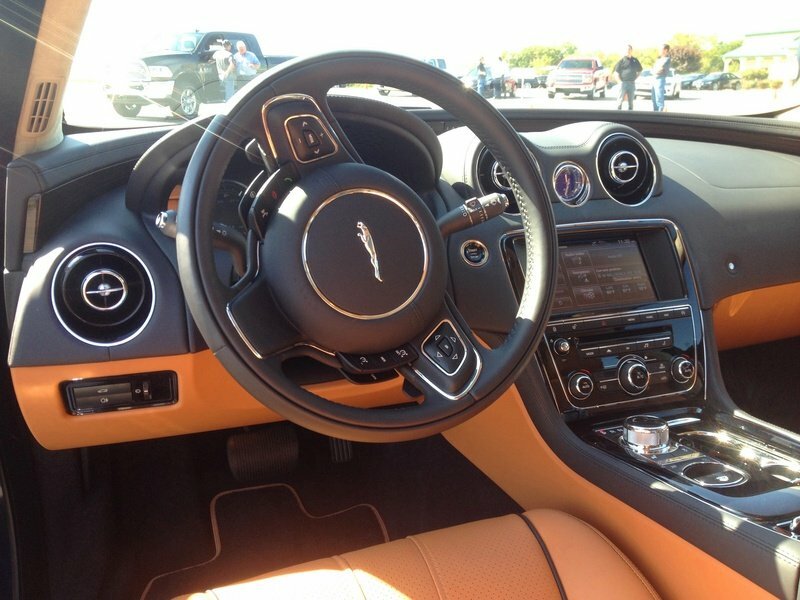 The XJ really snapped to attention on the sales charts with the 2013 inclusion of a new 3.0-liter, supercharged V-6 and AWD grip near the base $74,000 configuration. This not only catapults the XJ into consideration for Audi and Lexus buyers, but it also improves the previous standard V-8’s mileage stats. So like a chorus or an orchestra, all the instruments in the Jaguar symphony finally seem to be playing the same some. 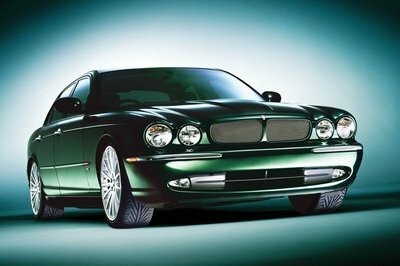 And it is a catchy tune with the XJ’s beautiful nose and subtle styling that is a perfect match for the ultra-limo segment’s discerning buyers. 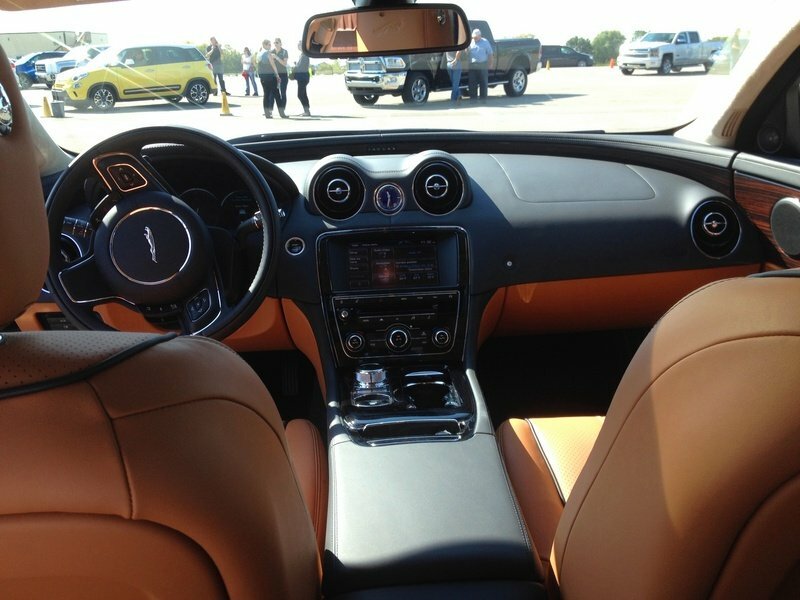 A brief sample of the 2014 XJ L 3.0 AWD was enough to take in its liquid curves, attractive nose detailing, and a cabin so full of leather that it smells like the inside of a Burberry purse. 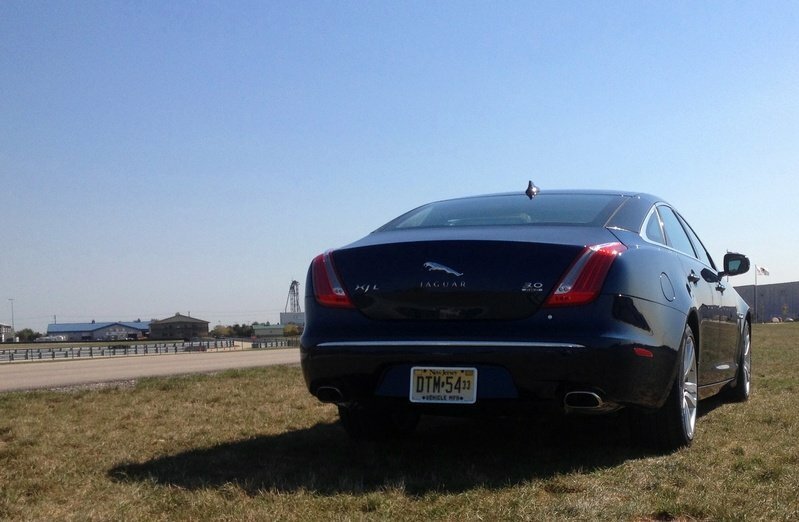 Click past the jump for the full TopSpeed Driven review of the 2014 Jaguar XJ L 3.0 AWD, including photos of the huge back seat and details about the entire XJ lineup. 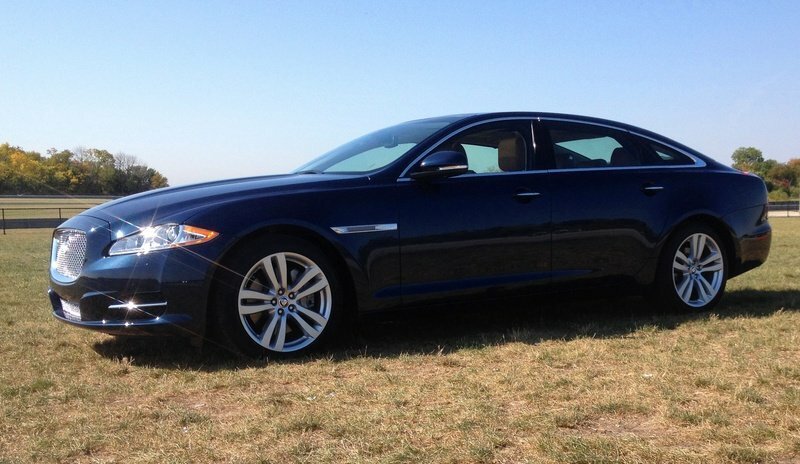 The Jaguar XJ is still a very attractive sedan, even in its third year on the market. Detail tweaks to the grilles and LED lighting have enhanced its look considerably, as have the dozens of wheel and color choices outside. 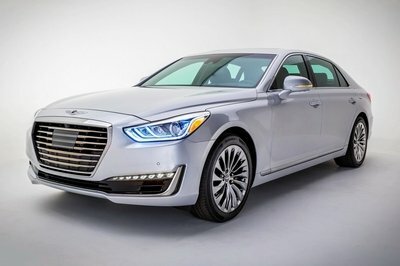 The chrome effect of the test car’s grille is a little bright for some tastes, but it’s matched with lower bumper detailing in the same finish. 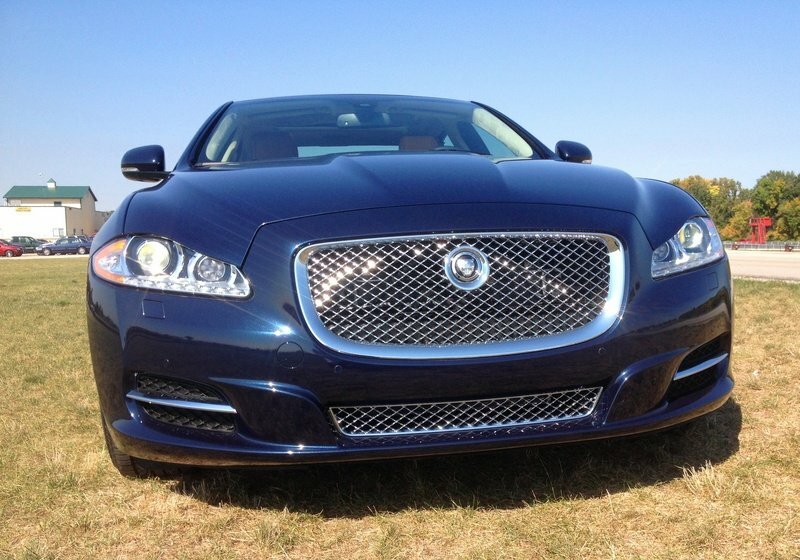 The dark blue paint of the tester also hides — somewhat — one of the XJ’s most curious styling features. The standard blacked-out D-pillar is an unusual touch, but really is quite attractive and simple in person. 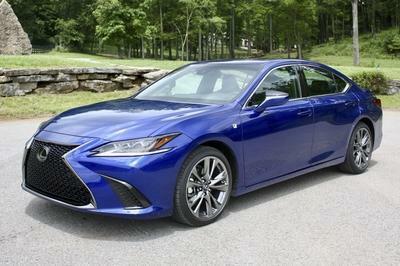 On this LWB version, there is also some extra flab in the body-sides from the rear three-quarter angle, but the extra backseat space is worth it. In back, the Jag is defined by its vertical lights with triple scratches of vertical LED brake lights. The interior is a heavenly cocoon in a loud and crowded world. Immaculate surfaces, an incredible steering wheel, and all the tech imaginable is built into the Jaguar XJ from the start. 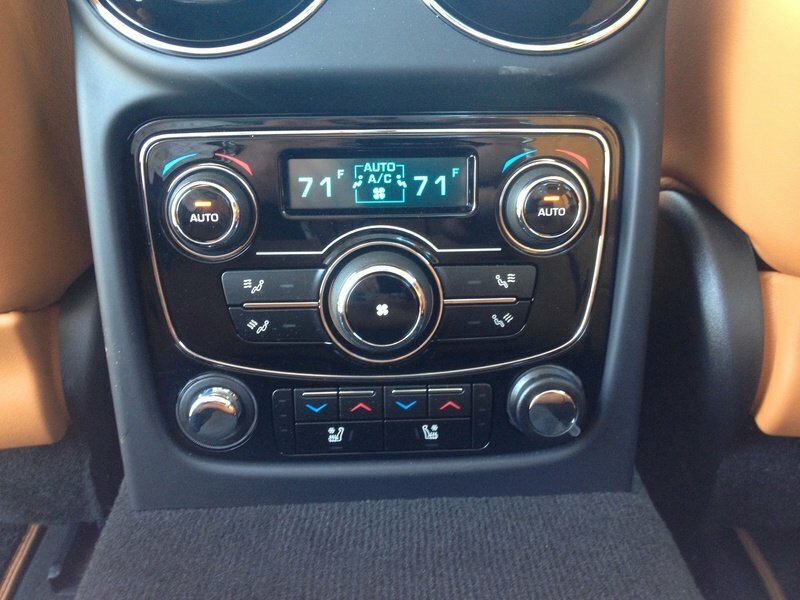 The low dash cowl creates a fabulous open environment inside the front cabin that is rare in this segment. 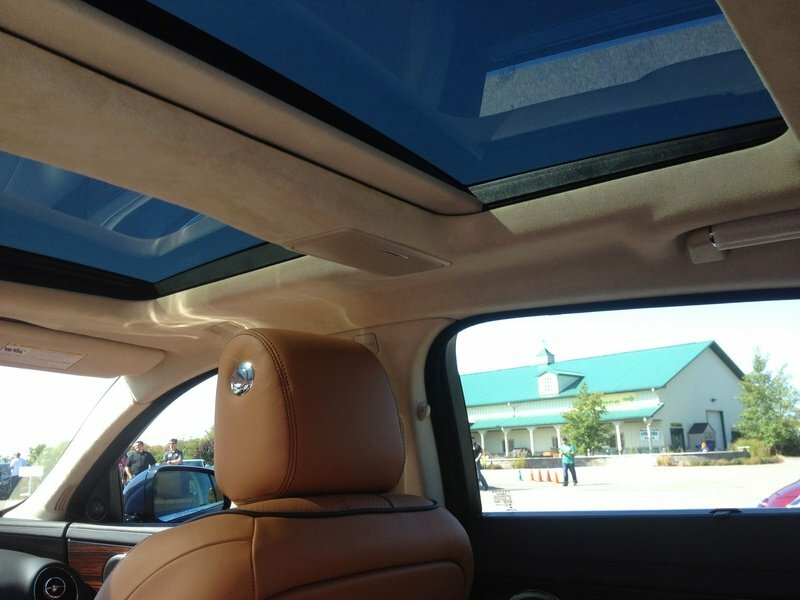 In back, room to really spread out is joined by window shades and some of the classiest wood and leather detailing outside of Bentley’s Works buildings. 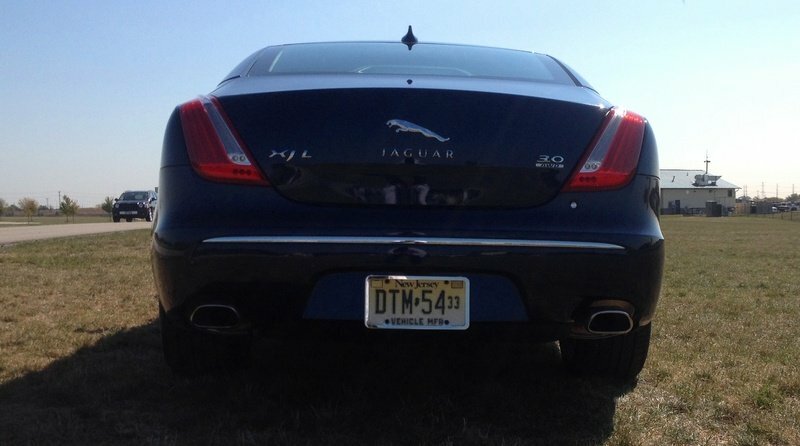 The XJ in this AWD configuration felt just as nimble and lively as its rear-drive predecessors. 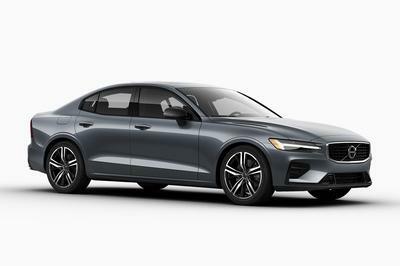 Utter silence is and light steering is the strongest first impression, with world-class refinement and handling the second thing most drivers will appreciate. 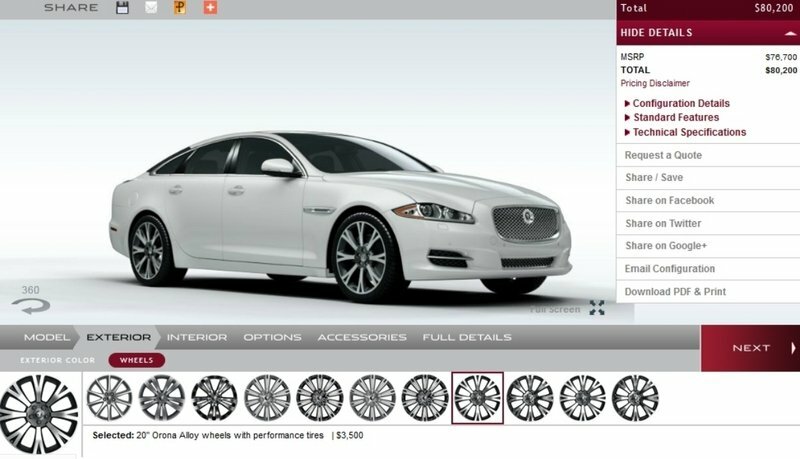 The 2014 Jaguar XJ AWD is available from about $77,000 before options, while the long-wheelbase XJ L comes in with approximately an $83,000 base price. 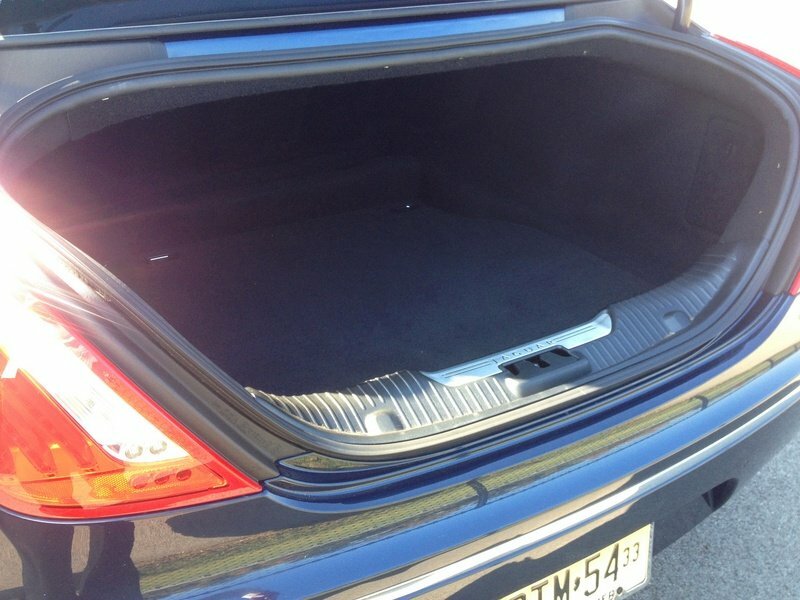 This is near the low end versus the XJ L Ultimate with a $155,000 price tag. The Jaguar XJ is one of the smartest options for brand-savvy executives who are bored with the usual from BMW, Audi and Mercedes. By adding this efficient and AWD V-6 engine, Jaguar deserves some conquest sales from Lexus, Bentley and Cadillac as well.